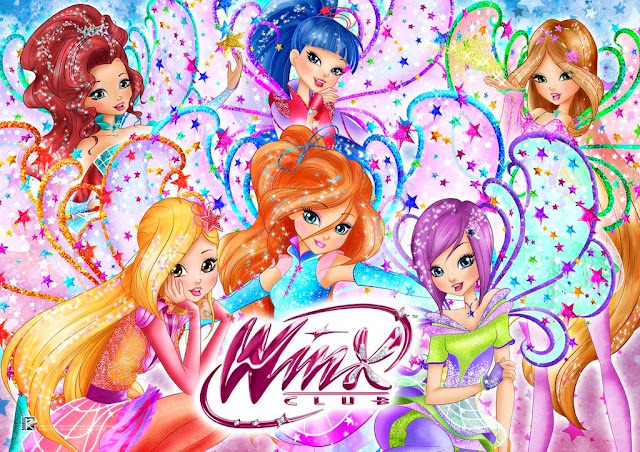 Home / 6º Temporada / ¡Nuevas imágenes Winx Club Caribbean PNG! 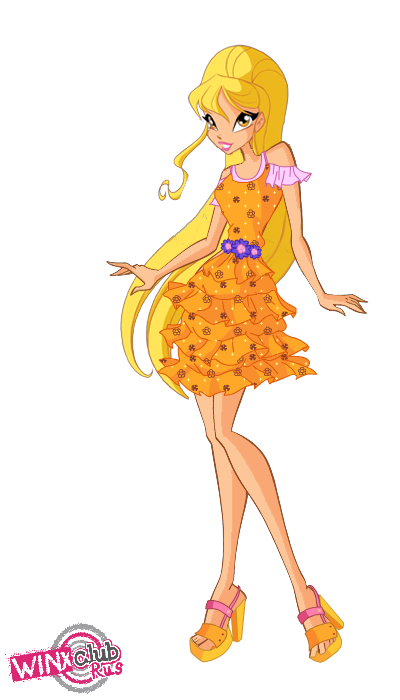 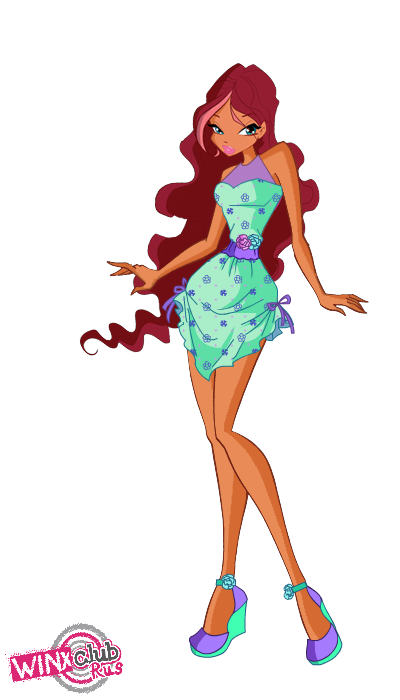 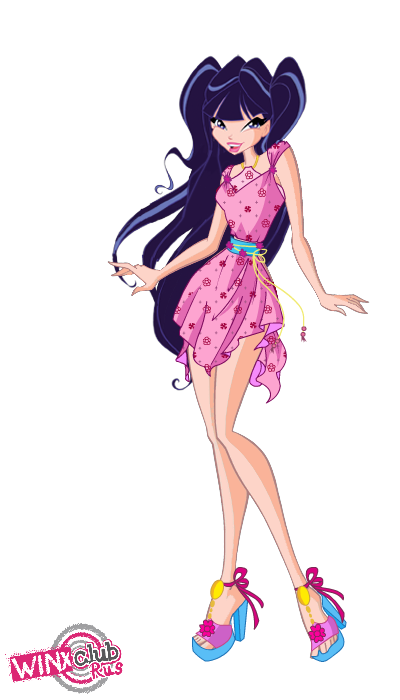 ¡Nuevas imágenes Winx Club Caribbean PNG! 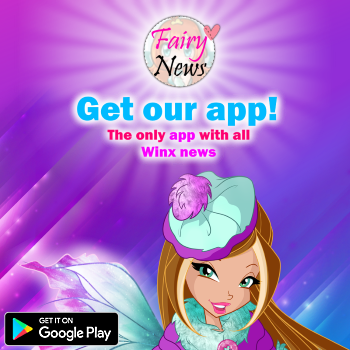 Do You Have The Linphea, Gym & Safari (EP 10) PNG ?